If anxiety is a sensitive topic for you, please proceed with caution. While SAM always seeks to be respectful, everyone has their own opinions and experiences which may differ from your own. Remember, you are the authority on you—please only take advice to heart that resonates and works for you. Mary made a lot of really great suggestions I hope some of you connect to. Though none of them involved medication, please know that is a viable and sometimes necessary step toward managing your anxiety. I have an aversion to what I think is over-medication, so I tend to advocate for other solutions whenever possible. However, sometimes medicine is the best solution. Deep down, if you listen carefully, you already know what you need. If your gut says “Xanax, please,” do it. Part of the point of building self-awareness is to answer day-to-day questions like this without doubt or hesitation. Trust yourself to make the best choice for you at that moment. 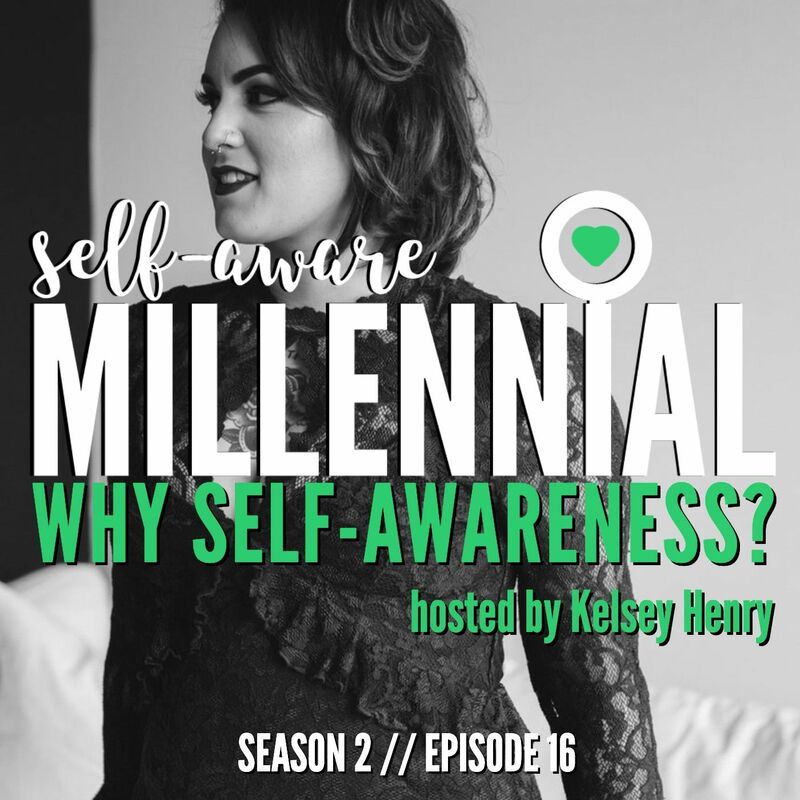 Mary Robb is the creative director and founder of The Candid Millennial. Passionate about helping millennials live their best life, TCM’s niche is women empowerment, finding beauty in the booty, and exploring the world. Mary’s goal is to provide readers with a raw and real experience by sharing candid stories about fashion, life, and career. Outside of being a professional blogger, Mary works full time in outside sales at a software startup company in Plano, TX. Follow her on Instagram @TheCandidMillennial. The SkimmAs with any information you consume, please consider the source and practice conscious consumption. No matter how reputable the news source, people are biased and imperfect. Double-check what you think you know and be willing to be incorrect. I don’t believe there’s any one perfect place to get your news, so use as many sources as you can while preserving your mental and emotional health.